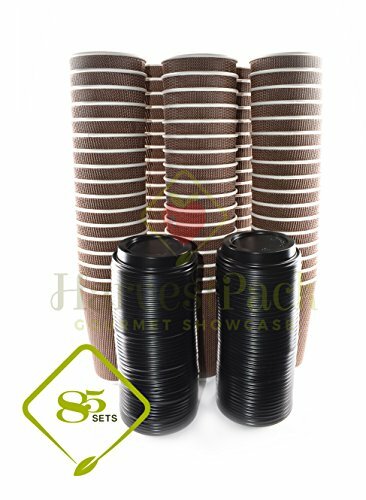 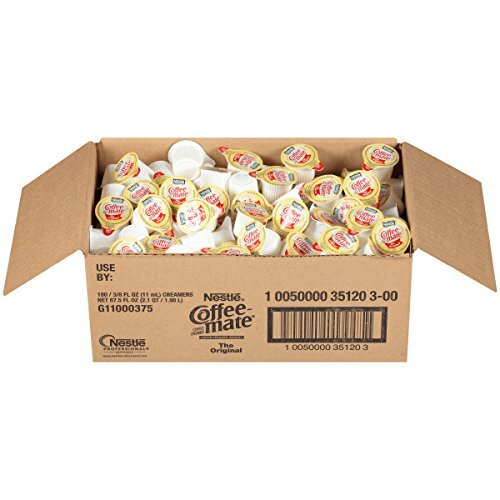 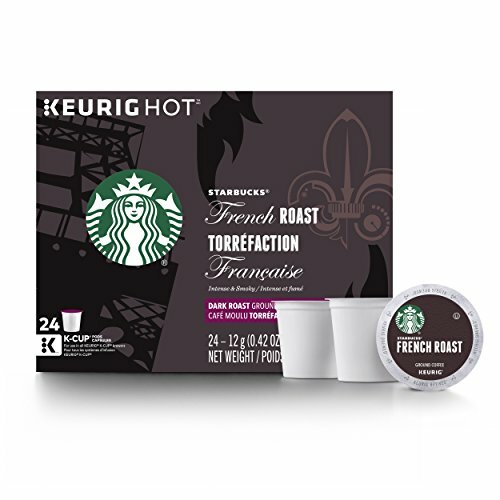 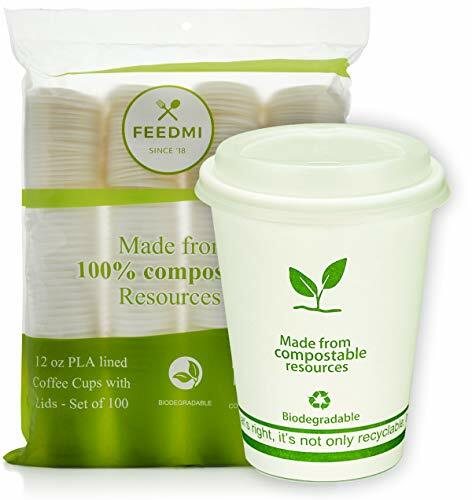 Glowcoast Disposable Coffee Cups With Lids - 12 oz To Go Coffee Cup (110 Pack). 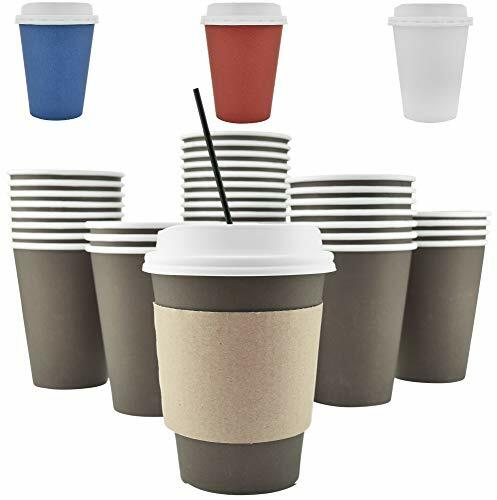 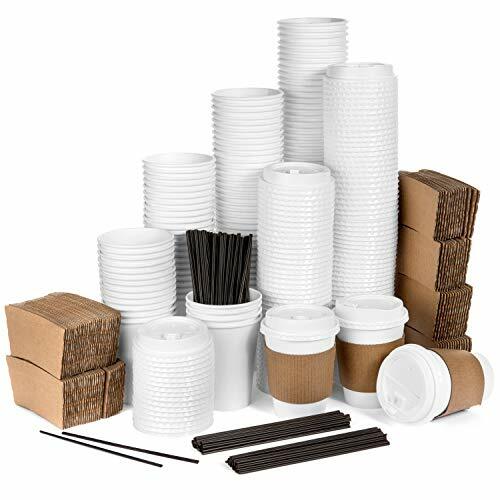 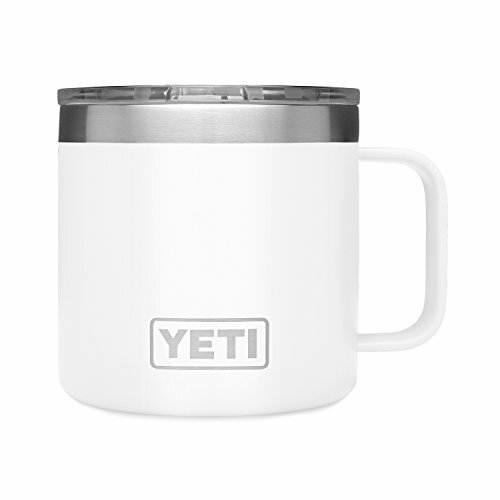 Large Travel Cups Hold Shape With Hot and Cold Drinks, No Leaks! 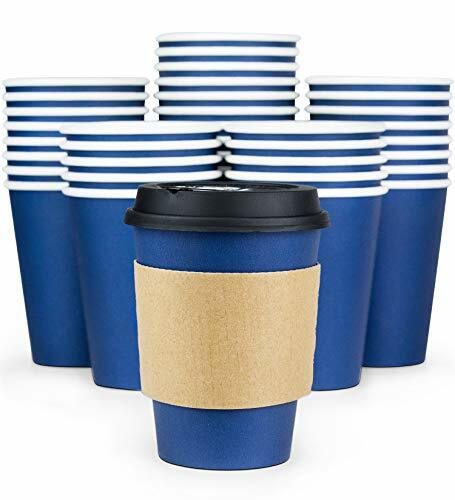 Paper Cups with Insulated Sleeves Protect Fingers!